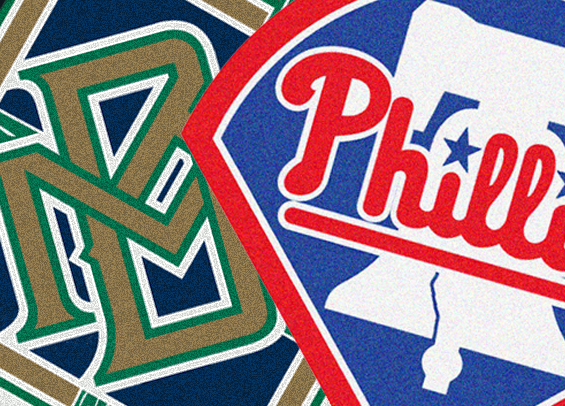 The Philadelphia Phillies return to Citizens Bank Park to open a three-game set with the NL Central-leading Milwaukee Brewers on Friday night. The Phillies are stumbling, having won just three of ten on a road trip that included stops in Los Angeles, San Francisco, and Chicago. After an outstanding start to the season, the club now sits just four games over .500. “This was not our best road trip, obviously, but we proved we could go toe to toe with the best teams in the National League,” Phillies manager Gabe Kapler told reporters following Thursday's loss to the Cubs. “That felt like a playoff atmosphere out there, and I think our guys fought until the very end." The Phillies turn to Vince Velasquez tonight in the series opener. He struck out nine and gave up one run and five hits in 6 1/3 innings against the San Francisco Giants last Saturday. The outing marked the sixth consecutive start where he allowed three runs or less. The Brewers counter with righty Jhoulys Chacin. The Phillies are 19-9 (.679) this season at Citizens Bank Park, the best home winning percentage in the National League and 3rd-best in baseball, trailing only the Red Sox and Yankees (.710 each). Odubel Herrera is batting .420 (29-69) with 9 doubles, 4 home runs,12 RBI, 9 walks and 5 steals in 19 games against the Brewers.